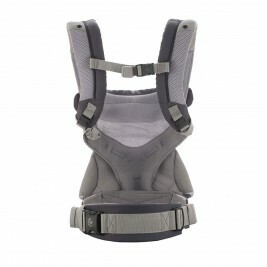 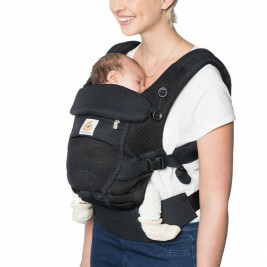 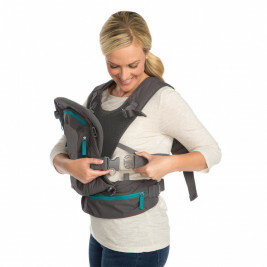 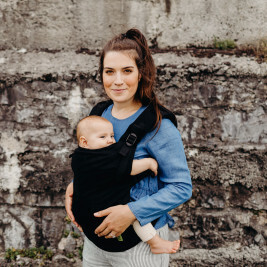 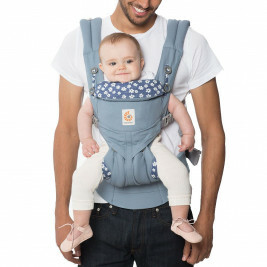 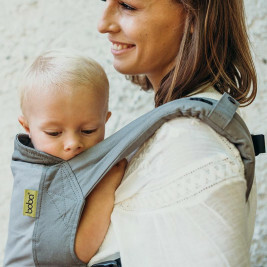 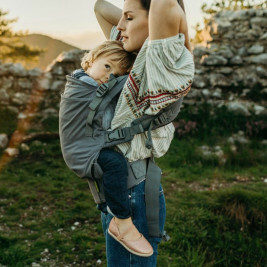 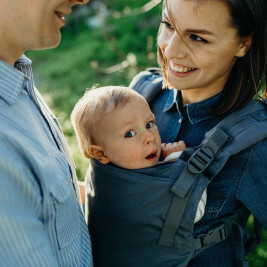 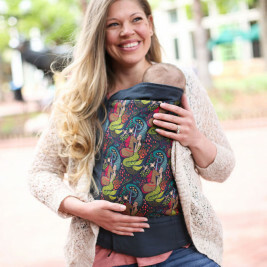 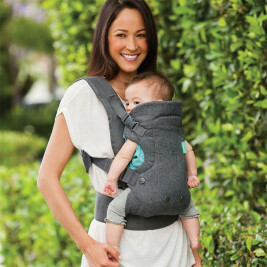 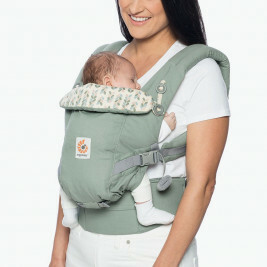 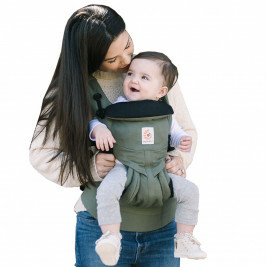 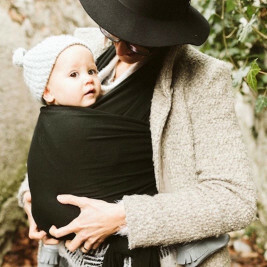 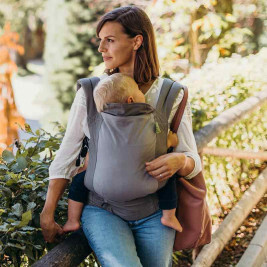 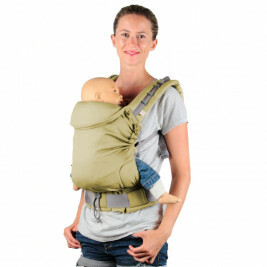 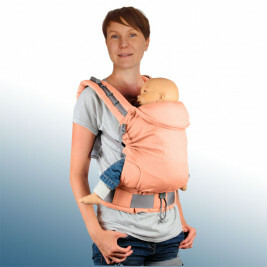 When choosing a physiological baby carrier, it is important to consider the baby's age and weight. 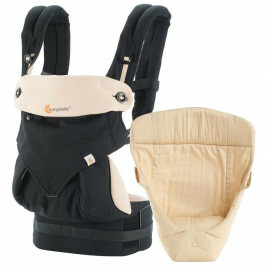 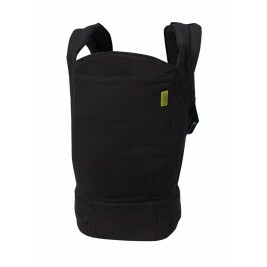 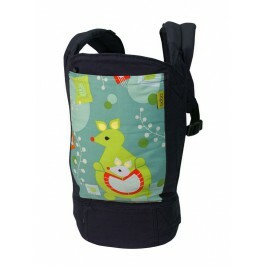 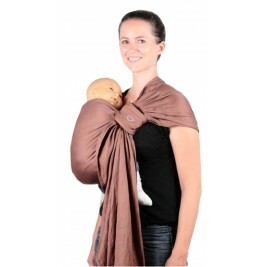 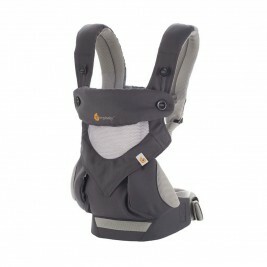 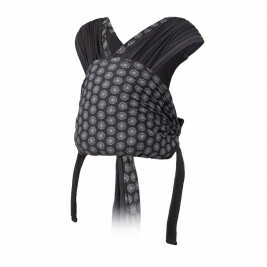 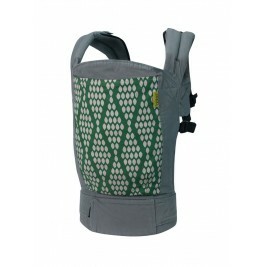 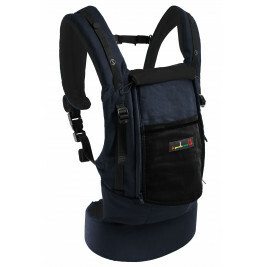 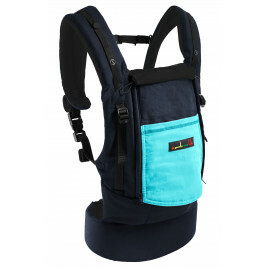 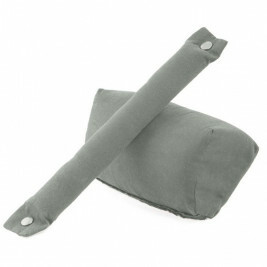 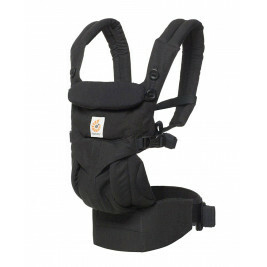 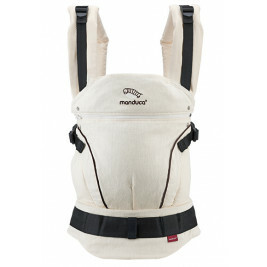 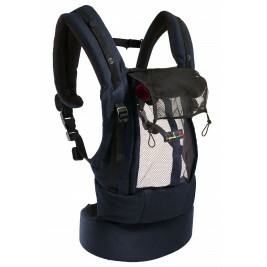 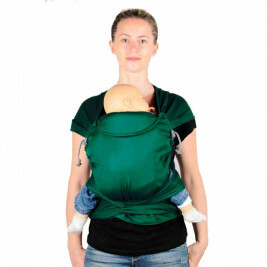 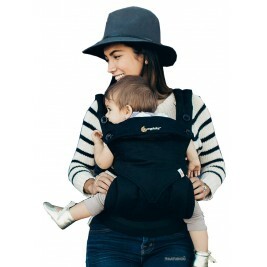 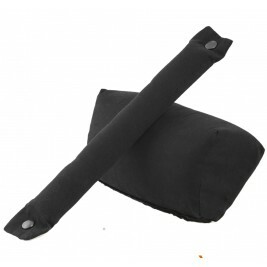 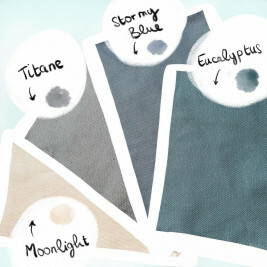 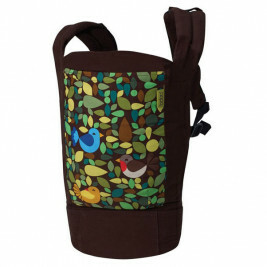 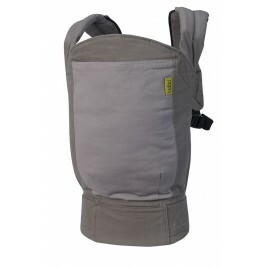 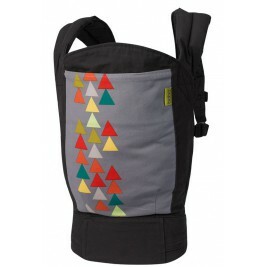 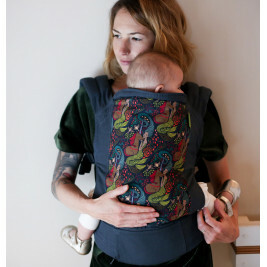 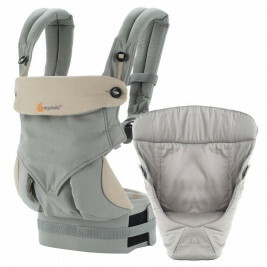 The baby carriers we have selected are known for their ergonomic design and excellent adaptability. 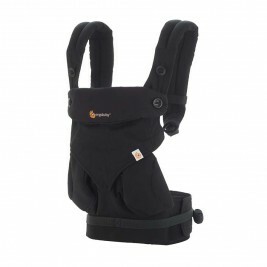 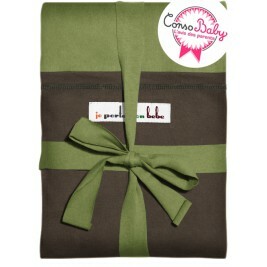 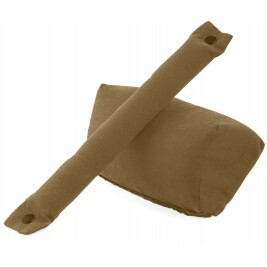 They ensure the perfect fit - both for baby and babywearer. 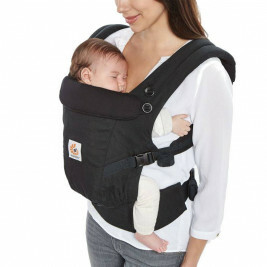 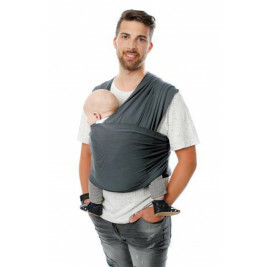 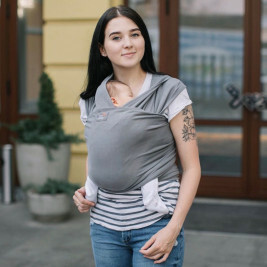 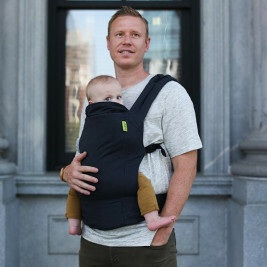 One must also consider the various carrying positions (front, back, hips), which can be switched to accommodate your growing baby.